NTR, Ribbon Microphone from RODE. 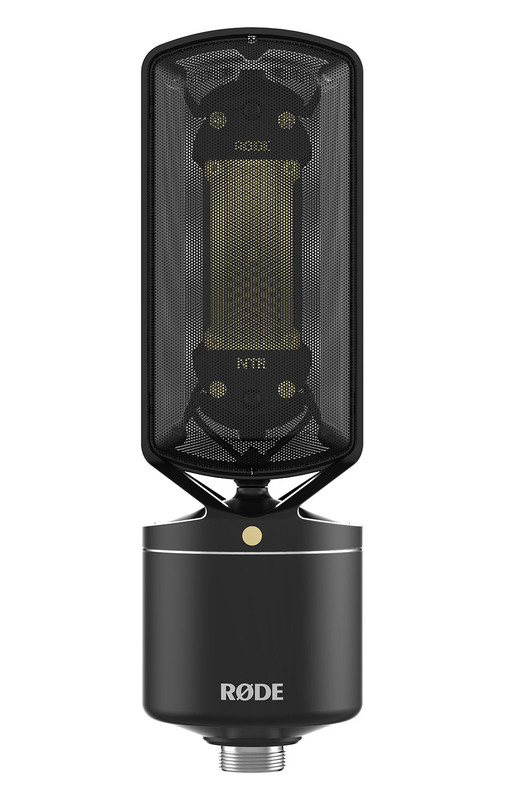 Rode is at NAMM 2015 to introduce several new products, including the NTR ribbon studio microphone. 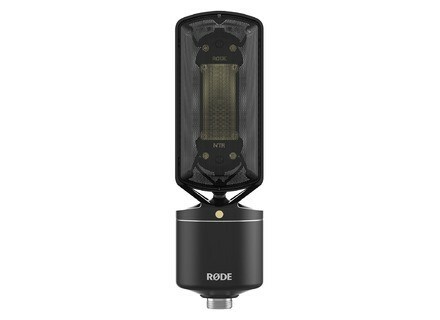 Rode debuts on the NTR mic a new mic that completely isolates the ribbon from the rest of the frame and body. The ribbon itself has a new conception and uses 1.8µ thick aluminum laser cut with a proprietary technology. This ribbon is protected by the same metal grille that equips the SMR windshield. The new Rode NTR will be available in February. More info at www.rodemic.com. [NAMM] Behringer Xenyx QX602MP3 mixer The Behringer Xenyx family welcomes this year the new QX602MP3 mixer for small setups. [NAMM] Behringer Monitor2USB Behringer showcases at NAMM loads of new products, including the Monitor2USB monitoring controller and audio interface. [NAMM][VIDEO] Tascam DR-680mkII Our team met Tascam at their NAMM booth to discover the new DR-680mkII portable recorder.